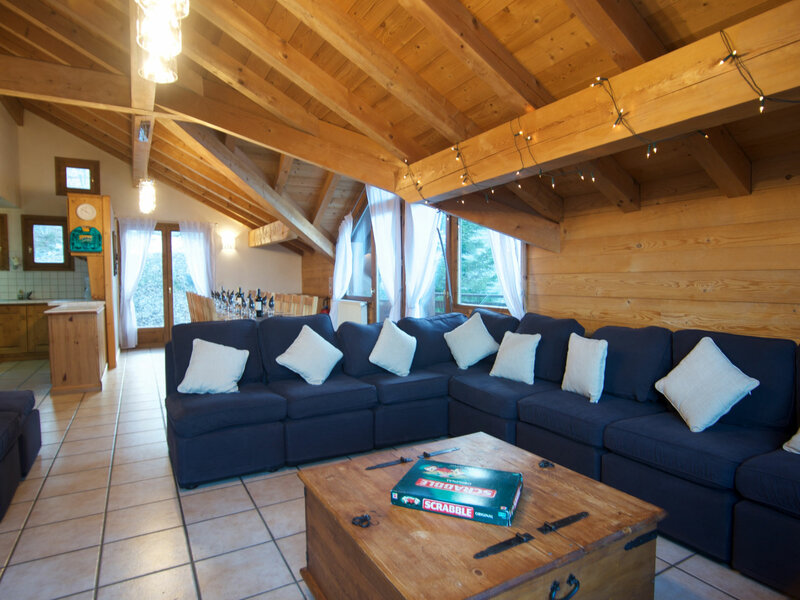 Chalet Balkiss is ideally located on the piste in the beautiful village of La Tania in the Three Valleys for ski-in/ski-out access to the largest ski resort in Europe. 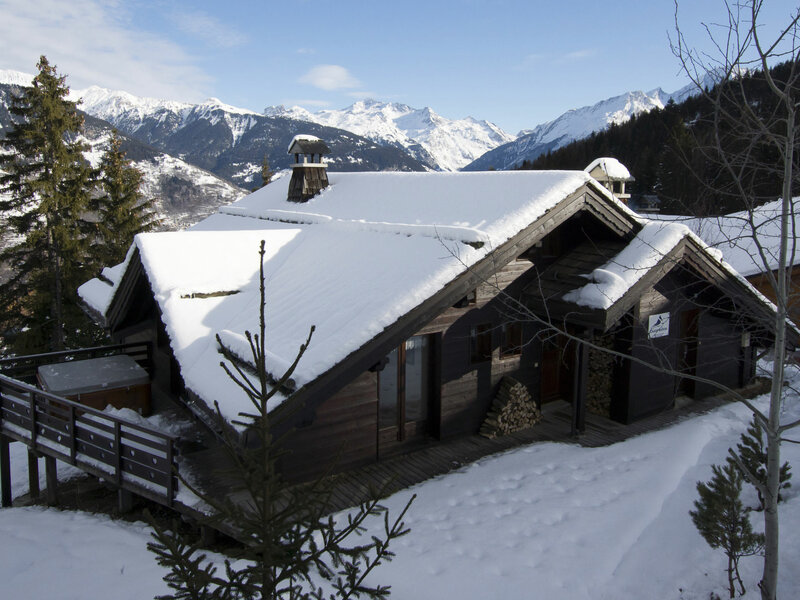 The chalet is just a short distance from the high-speed gondola lift which takes you up to above Courchevel 1850 at Col de la Loze. 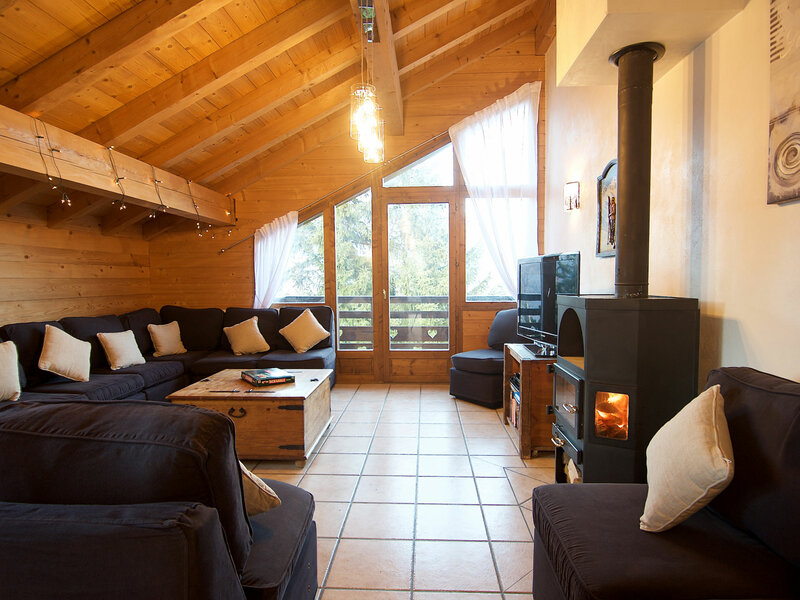 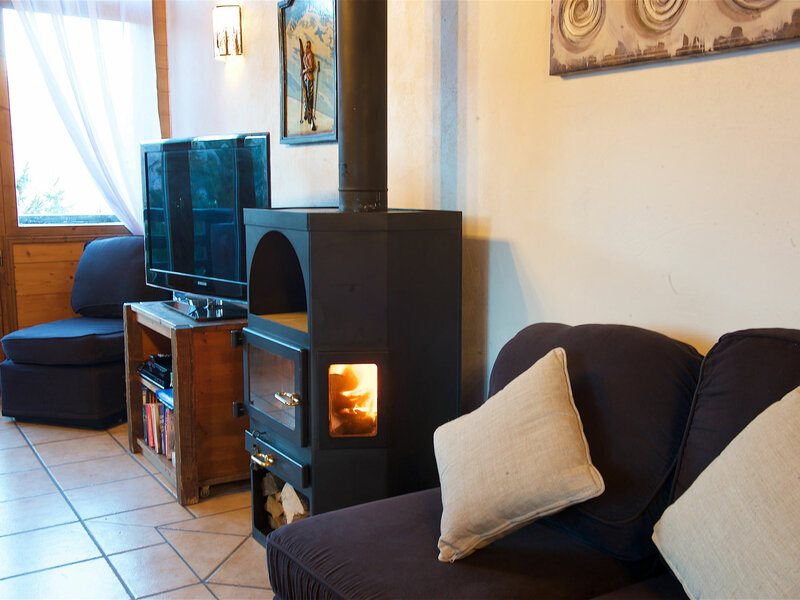 Chalet Balkiss has a cosy atmosphere inside with high living room ceilings and a log burner in the comfortable living room - there's more than enough space for all the guests to sit and relax around the fire in the evenings and enjoy the views over the Bozel Valley. 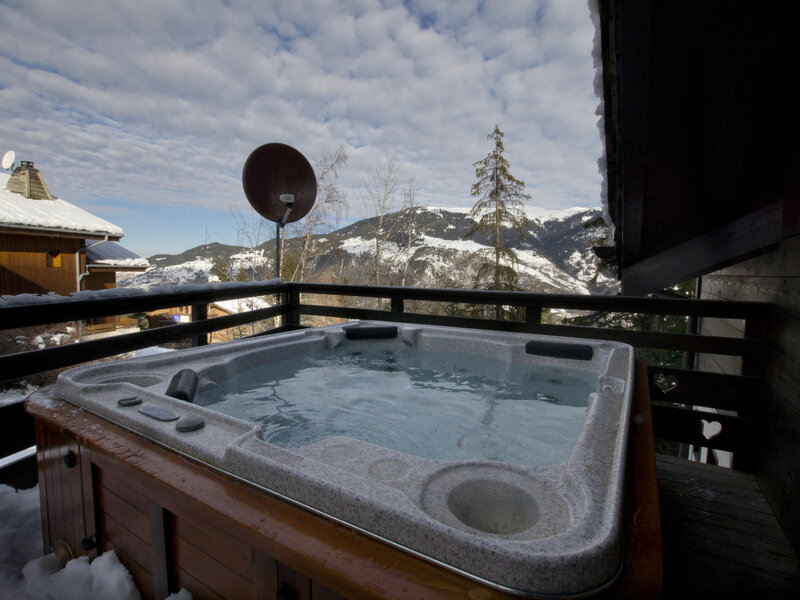 Outside on the balcony, out side you will find a hot-tub where you can soak away the aches and pains or you can make use of the indoor sauna facility. 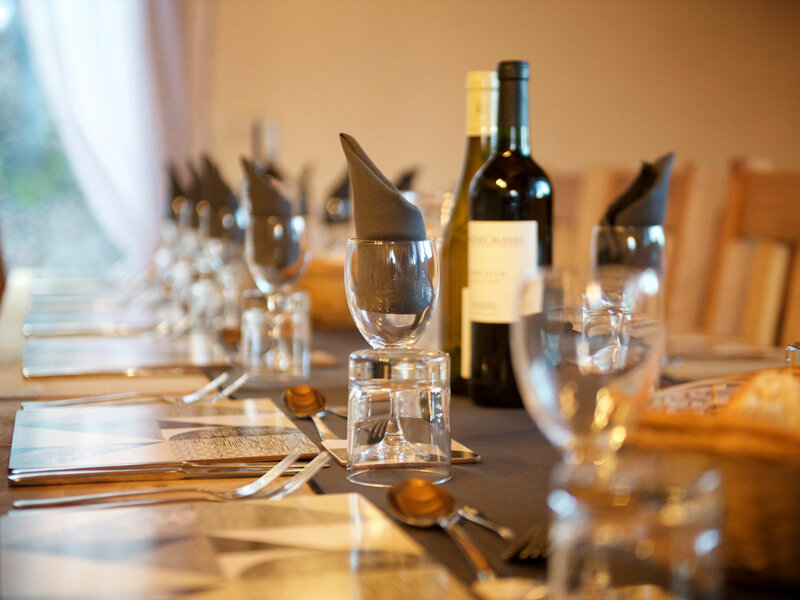 The chalet is one of our very popular premium service chalets where you'll be pampered by our staff and will enjoy our upgraded catering service with an additional cheeseboard course after the evening meal, together with complimentary liquers plus canapes and aperitifs before you start. 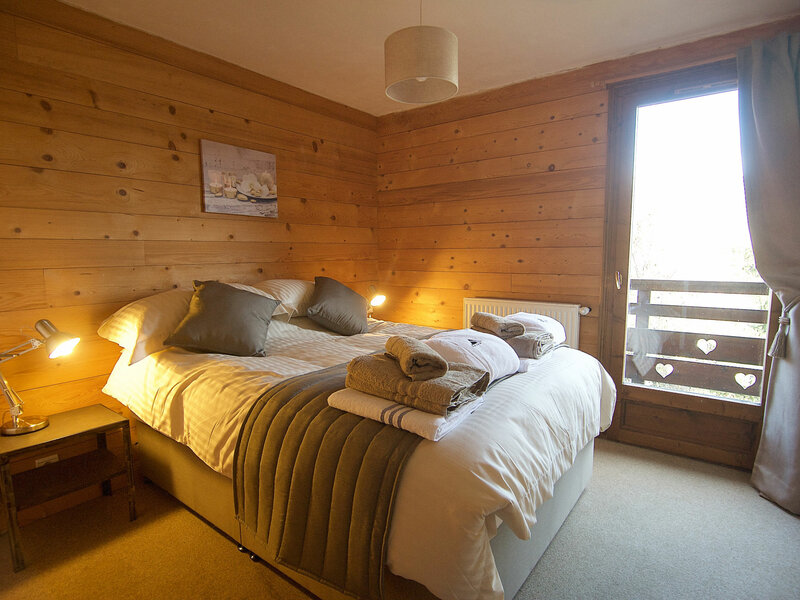 New for 2016-17 – Enjoy a little extra pampering on us with our brand new fluffy bathrobes, extra-large bath towels and hairdryers. 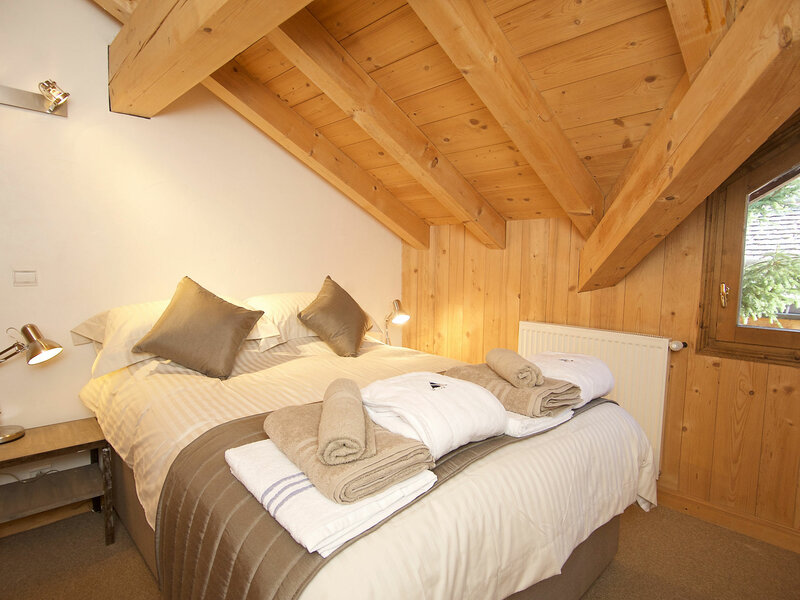 If this isn’t enough our newly fitted Hypnos beds, world renowned as the ultimate in sleep indulgence, will ensure you get a good night’s sleep after a busy day on the slopes! 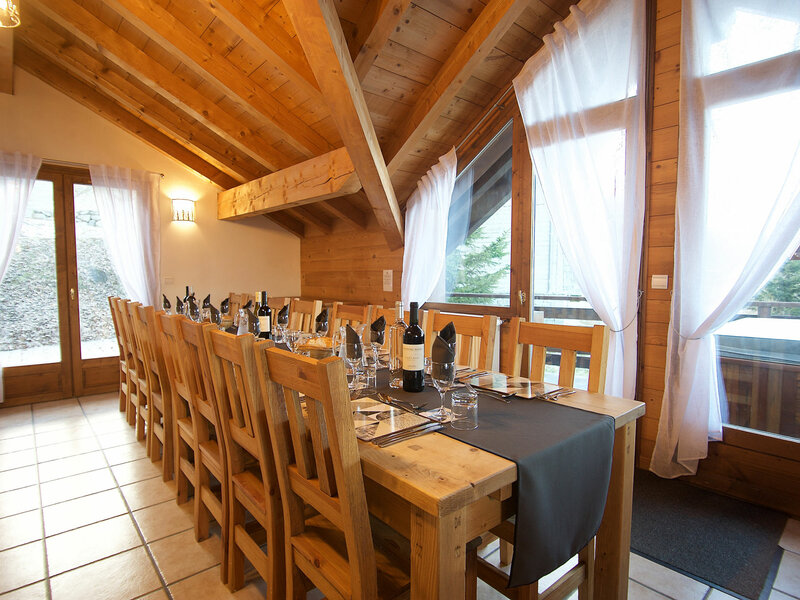 Chalet Balkiss is located on the edge of the red Moretta Blanche piste coming back into the village of La Tania making it ski in/ski out in normal snow conditions - although the piste is red, the bottom section can be easily skiied by all levels to reach the lift. 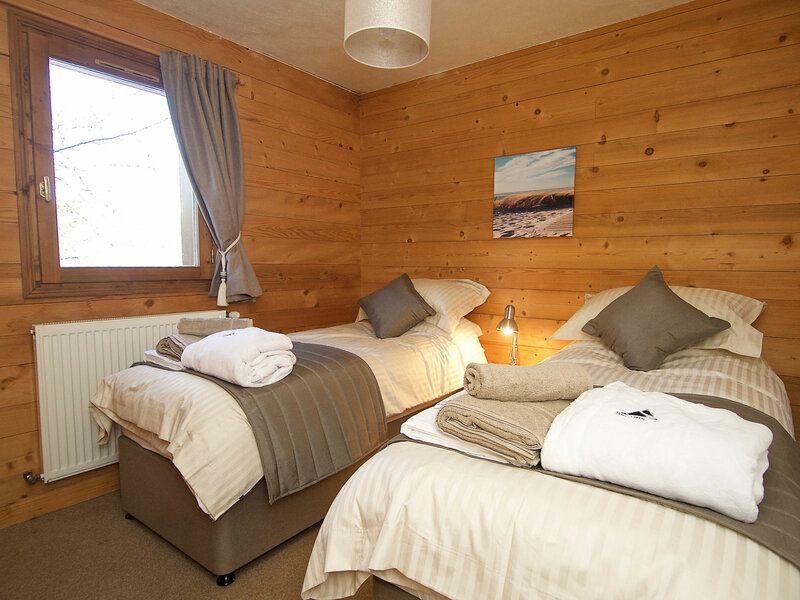 The chalet is a few minutes walk from the public lift taking you down to the village centre where you will find the shops, bars and restaurants as well as the ski school and nursery facilities.